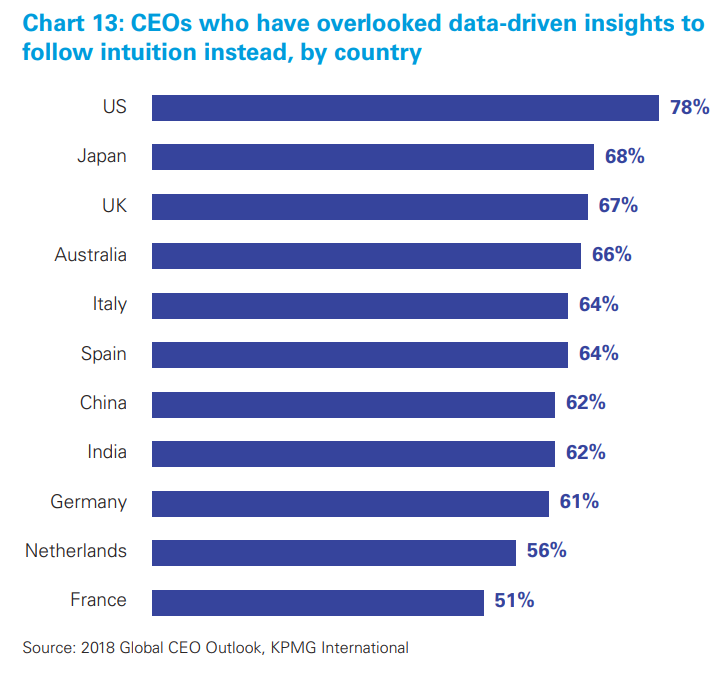 More than half of CEOs (67%) have put their own intuition over data-driven insights in the past three years because the insights contradicted their own experience or intuition. This is despite the fact that data and analytics have becoming an increasingly important component in business decision making. 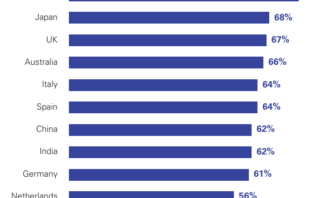 According to KPMG’s latest 2018 Global CEO Outlook report, 51% of CEOs surveyed are less confident about the accuracy of predictive analytics than historic data. 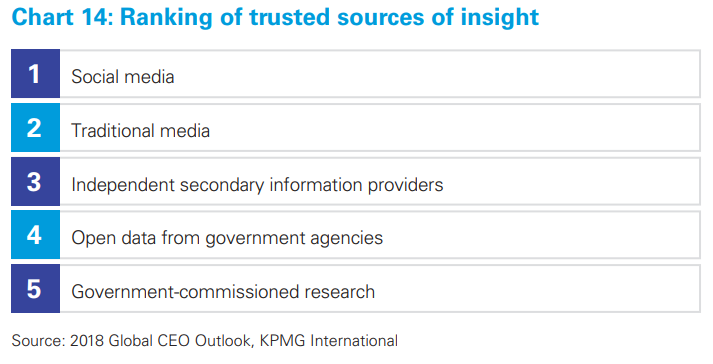 They want to understand where the data comes from and whether it can be trusted. 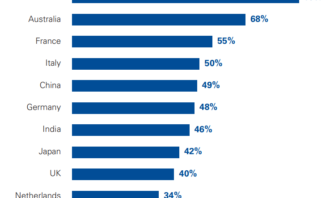 On the other hand, 42% of CEOs place a high degree of trust in data and information from social media sources, while only 12% said the same for open data from government agencies. Traci Gusher, principal, KPMG Data & Analytics Center of Excellence, said, “Social media is direct from the customer. A CEO might find the opinions of a business reporter interesting and useful, but they may not trust it as much as they would the direct word-of-mouth of one of their customers.” Nonetheless, she added that it is critical to be able to control the data and “not get lost in the weeds”. Meanwhile, 59% of CEOs surveyed also believe that agility is one of the keys to turning digital disruption into opportunity. Agility is described as the new currency of business and the ability to innovate quickly is a “strategic imperative” in a digital economy, where industries and business models are continuously being reshaped by new technologies, KPMG’s report said. To become more agile and hasten the process of digital innovation, companies are building their networks of third-party innovation partners aggressively, with 53% of organisations setting up accelerator or incubator programmes for start-ups. 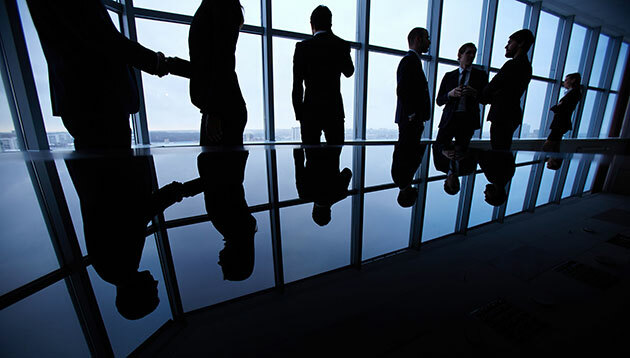 Even so, the report said it is important for CEOs to focus on driving value from their networks and ensure that cultural barriers and concerns regarding data sharing do not limit the success of innovative ideas. Being agile in today’s day and age also means being able to spot new opportunities and effectively using data and analytics. According to KPMG, high performing CEOs are those who can combine their experience and intuition with data-driven insight. Hence, it is important for CEOs to take personal ownership of driving digital transformation. 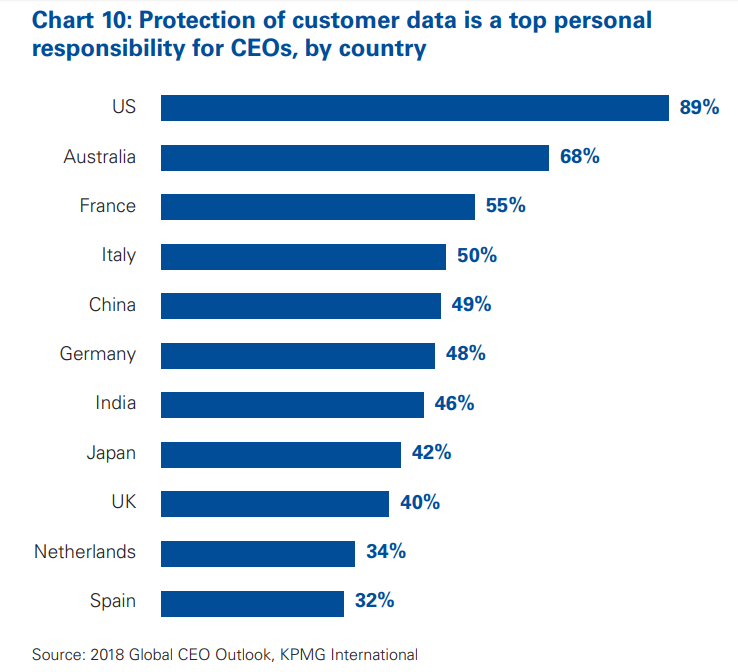 About 59% of CEOs see protecting customer data as a critical personal responsibility because there will be “devastating consequences” for the company if consumers’ trust is jeopardised by a breach or misuse of data. 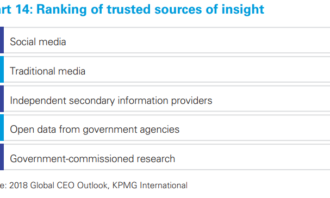 Carmen Bekker, partner, KPMG’s customer brand and marketing practice, said trust in big institutions is “waning” while trust in one-to-one recommendations from friends, for example, is increasing. “Corporates that recognise and enable the personal, such as protecting an individual’s data and instilling confidence that their data has not been misrepresented, will win customers’ trust,” Bekker said. 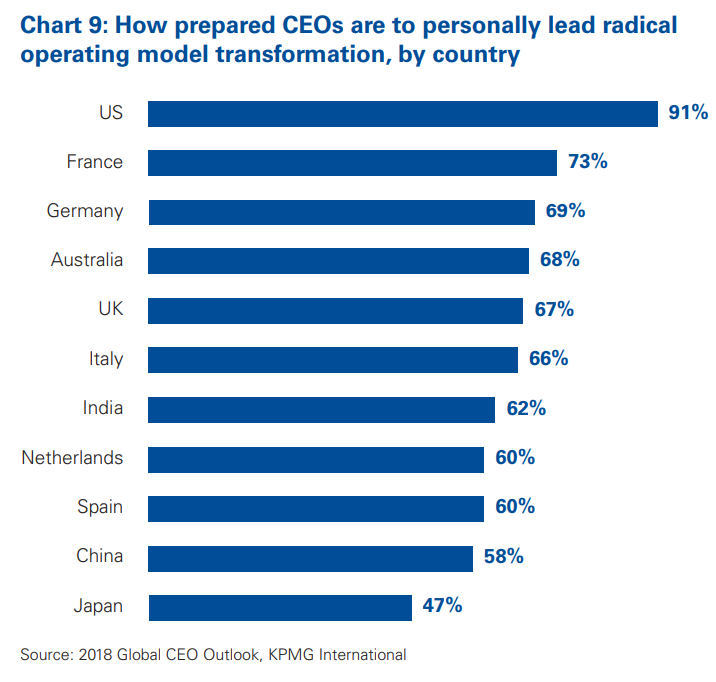 Besides being a data protector, 71% of CEOs are also prepared to lead their organisation through a radical transformation of its operating model. 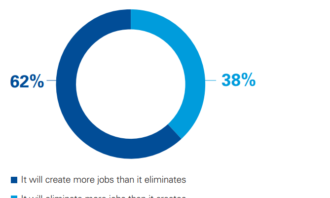 The report said American CEOs are most prepared to drive this transformative change, with 91% saying that they are prepared to step up to the challenge and be the first movers. While CEOs are prepared to champion change, the journey to success is not easy. 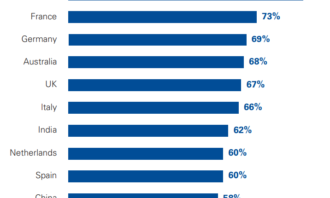 More than half (51%) of CEOs say that their board of directors has an “unreasonable expectation” of returns on digital transformation investments. 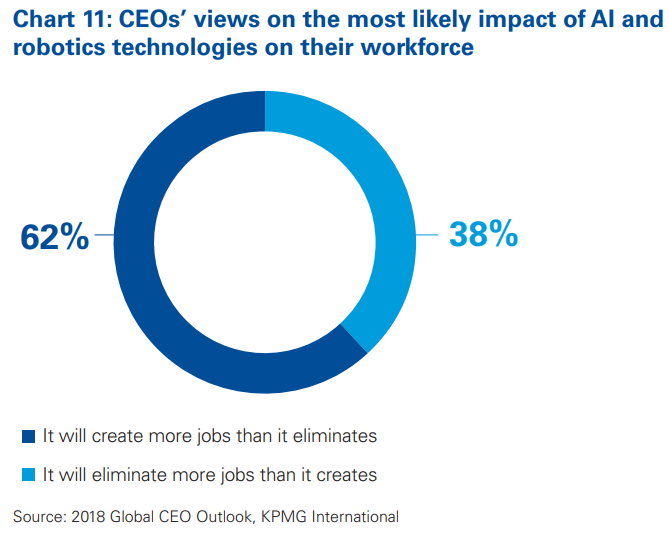 The KPMG report surveyed 1,300 CEOs or renowned companies worldwide to get their views of the highest-priority opportunities and most daunting challenges they and their businesses face. While social media listening has become a core part of the brand's strategy, here are the challenges it has had to overcome along ..